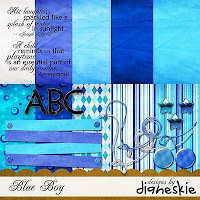 A co-Bebot ( Pinay digi-scrapper) of mine, DIANE who is very good in making great layouts both on digital and paper digiscrapping has ventured into designing as well. And just take a look at the FREEBIES that she has they are all very nice. I have known Diane through our digital forum and she was really talented, she leaves near Mayon Volcano and her husband loves motobrikes, (i guess he might love to use used Harleys as well). 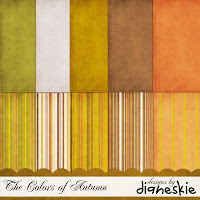 I know Diane will make more digital kits for freebies in the future so we have to watch out for that.